According to reports, Bank of Russia reduced its key rate by 0.5 percent for the second time since the beginning of the year. 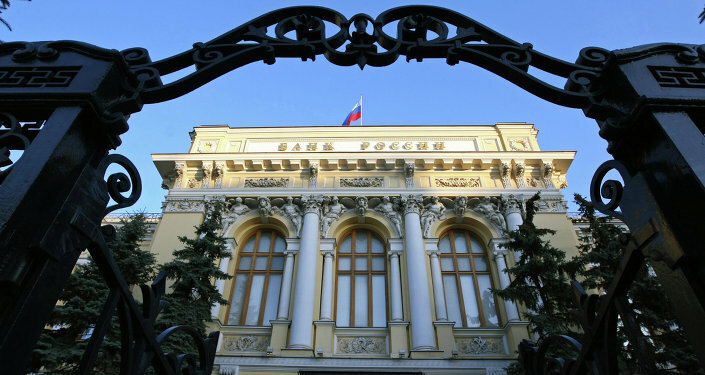 MOSCOW (Sputnik) – The Bank of Russia reduced its key rate by 0.5 percent for the second time since the beginning of the year, down to 9.25 percent, the bank said in a press release Friday. "On 28 April 2017, the Bank of Russia Board of Directors decided to reduce the key rate to 9.25% per annum. The Board notes that inflation is moving towards the target, inflation expectations are still declining and economic activity is recovering. At the same time, inflation risks remain in place. Given the moderately tight monetary policy, the 4% inflation target will be achieved before the end of 2017 and will be maintained close to this level in 2018-2019," the press release read. On March 24, Russia's central bank cut its key rate from 10 to 9.75 percent. Since oil prices plummeted in 2014 and western countries imposed sanctions against Russia over the referendum in Crimea, the Russian economy faced serious challenges. According to Russia's state statistics service, Rosstat, in 2014 the inflation rate surged to 11.36 percent, reaching a five-year maximum of 12.91 percent in 2015. 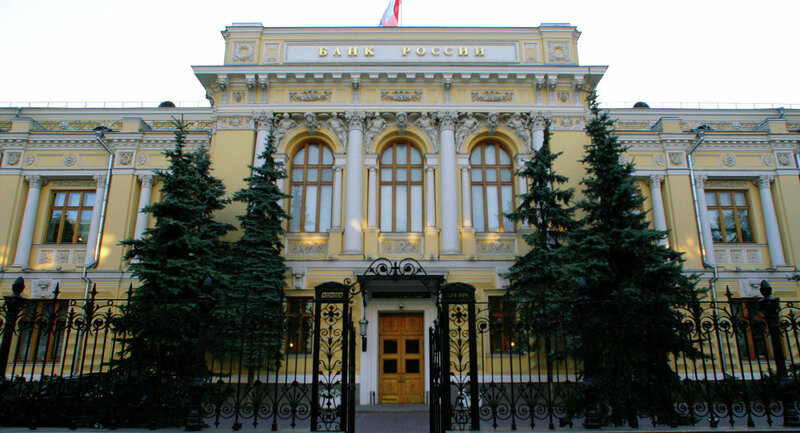 In order to keep the Russian economy afloat, the central bank introduced a number of measures, such as an increase of key rate interest levels from 5.5 in 2013 to 17 percent in 2014, as well as a floating exchange rate.